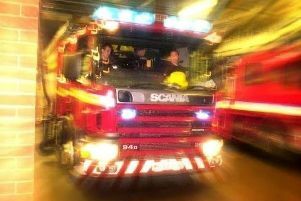 Firefighters from Retford and Harworth were called out to a road traffic collision in Scrooby. They were called at around 2.30am on Sunday 17th November to Great North Road, Scrooby. The driver of the car was taken to hospital by ambulance.